Home / Blog / What is TRON? and How To Build a dApp On TRON? TRON - The most searched term on Internet today, Everything about TRON is going viral and only a few people alone know What Exactly TRON Is? How TRON Works. So we are gonna explore you the complete knowledge about TRON Today. Before getting into this article we just want to give an one line intro about TRON. TRON is nothing but a blockchain like EOS, Ethereum, and Bitshares. Just like every other decentralized blockchain network, TRON is also having some specific protocols, own blockchain explorer, own cryptocurrency and have been introduced with a specific intention. TRON Dapp Development is the process of developing dapps by leveraging the TRON Blockchain Explorer. So, Let’s look out what is TRON in Detail, why TRON has been created? 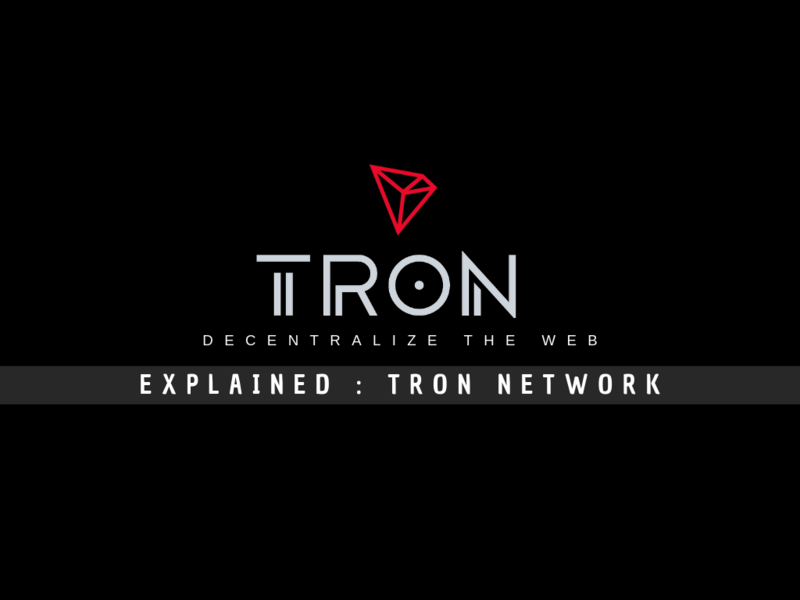 What is the proprietary cryptocurrency for TRON Network, The current market growth of TRON, & How to build a Dapp On TRON Network?. As said above TRON is a blockchain that is specially made to build decentralized p2p media network all around the world. Know more about justin sun here : Who is Justin Sun? TRON was introduced on September 2017 by Justin Sun, the former chief representative of ripple in China. The team TRON have come up with a promising road map, and have launched their ICO in 2017, Unexpectedly the ICO has raised a huge fund which nearly worth of US$70 Million. On December 2018 Justin sun, have announced the TRON Foundation have locked up a massive amount of TRX Tokens. (i.e) Around 34.2 Billion TRX Tokens will be on circulation by January 2020. TRX is the official cryptocurrency of the TRON Blockchain. Unlike other cryptocurrency, TRX has the focus of becoming humans asset rather than benefiting cryptocurrency traders alone. TRX can’t be mined, but we can buy TRX on major cryptocurrency exchanges like binance. Check out the list of exchanges where we can buy TRX. The tron.network states that TRX Transaction Process System (TPS) is higher than BTC and ethereum. The TPS is compared as below. TRX Network can handle 2000 transactions per second, where as BTC and ETH have only 6 TPs, 25 TPS respectively. Tronix (TRX) Price: The current Value of Tronix (TRX)/ unit Published by coinmarketcap is, $0.026722 (While writing the article) and the market cap is $1,781,896,178 USD (i.e) 355,554 BTC. So far the peak price of TRX was $0.254791, which is happened in January 2018. The journey of TRX was started as an ERC - 20 Token in Ethereum mainnet. After the launch of TRX mainnet the entire ERC- 20 Tokens was migrated as Native TRX Coin. The Total supply of TRX is 99,000,000,000. Around 58 Million Worth of TRX are traded on daily basis in major exchanges. So far, we have discussed What is TRON, What is TRX, and the current market cap of TRX on Cryptocurrency market. Now Let’s discuss why TRON Has been introduced. Why TRON has been introduced? TRON - To Create Decentralized Peer to Peer Digital Media ECO System. Blockchain For Media & Entertainment Now Becomes True With TRON’s Decentralized Network. 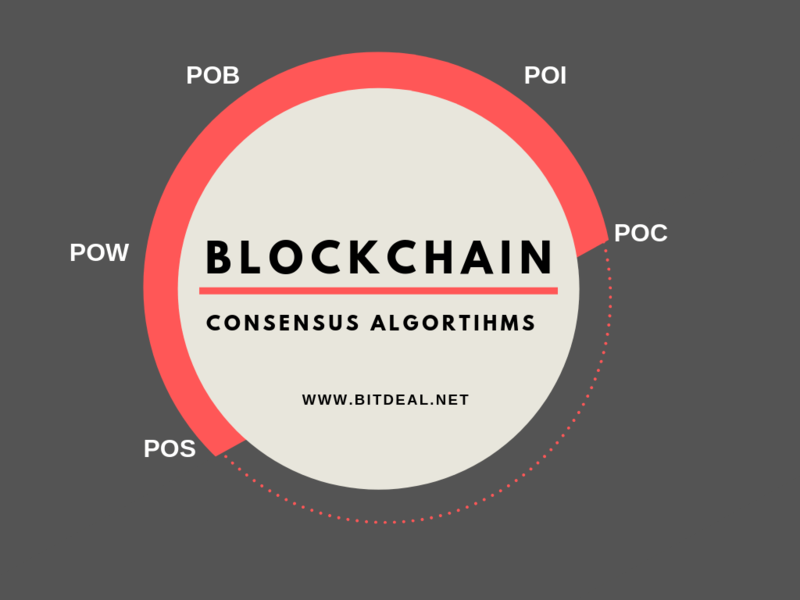 We know blockchain gonna disrupt a set of various major industries, in which media & Entertainment was also queued. But We don’t know how exactly blockchain will benefit the Music, Media, games & other entertainment niches. TRON has been Introduced to answer for all this question. TRON has been introduced with the intention of making a decentralized peer to peer media & entertainment eco-system. So with this blockchain protocol, the publisher can directly deliver their digital content to all the nodes inside the P2P network. In simple term, in future people can buy any music album directly from the composer or publisher. Likewise, games and other digital content can be shared via this network directly to the end user. So the publishers don’t have to wait for a channel on youtube, iTunes or any other centralized medium in order to distribute their media to the audience. Based on this we can make any kind of dapps on TRON which may be games, gambling, collectibles, exchanges and more. In centralized Digital content delivery systems like youtube,iTtunes, google play store and etc. they have full control over the cost of purchase and the content they produce. So from the consumers side it becomes the biggest barrier. Tron Eliminates the third parties when a publisher publishes digital content to the end users. When a publisher publishes a digital media or content inside a TRON network, then he will be rewarded for likes, shares, comment and how many people see his content. So no middle man can decide the amount to be shared for the publisher. So, TRON benefits both the publisher and consumer. Storage Layer - This Layer Packed up with all storage protocols, which will be consist of wallet blocks, states storages and GRPC. 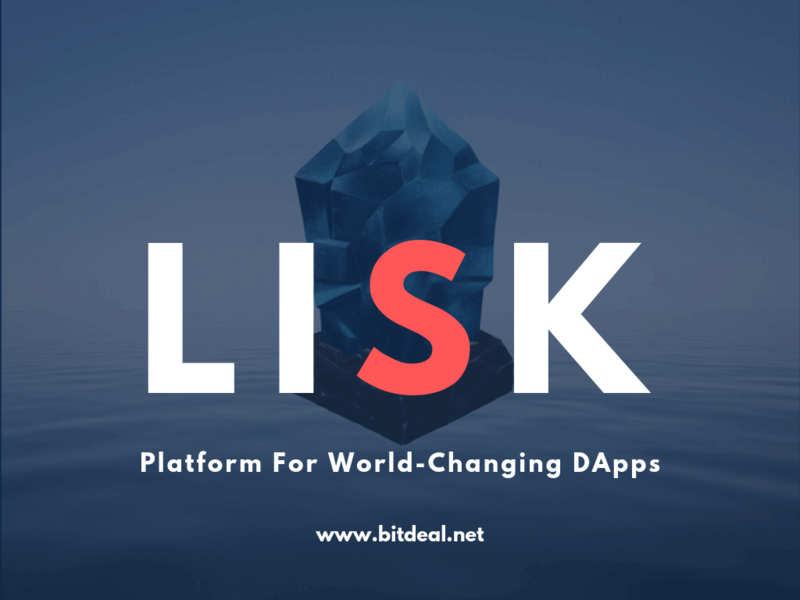 Application Layer: Dapps Developers can develop and deploy inside the TRON network and can customize it with the support of this application layer. TRON uses a proof-of-stake (DPoS) system. So, Witnesses can be selected by TRON Power holders and then the witnesses can be rewarded for validating blocks. 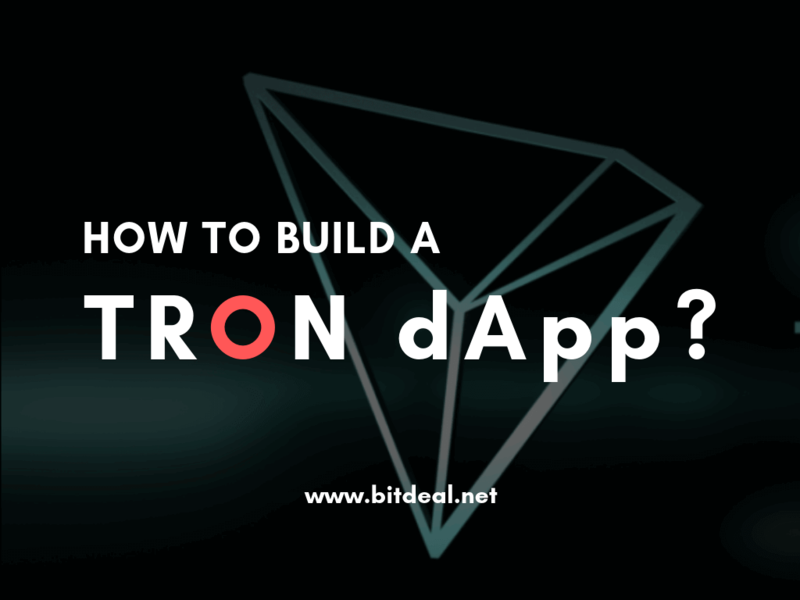 How To Build DAPPs On TRON Network? As TRON is an open source platform & it has a full suite of developer tools it lets the developers to build brand new dapps by leveraging the TRON Blockchain. TRON network has a wide range of scalability, so we can easily deploy smart contracts which allow high efficiency while transactions happen inside the P2P network. What kind of Dapps can we develop inside TRON network? 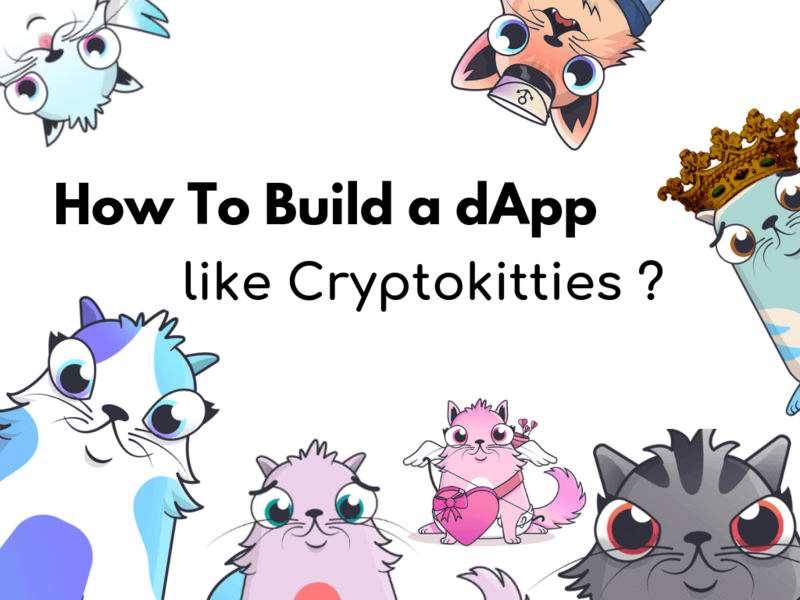 We can develop TRON Dapps based on games, gambling, exchanges, Media, collectibles like cryptokitties and etc. How TRX is used in TRON Dapps? TRX is used as a token in TRON Dapps, or any TRON Blockchain Based Decentralized Network. Any user who wishes to get content from a publisher has to pay the required amount of TRX tokens. As said above TRX can be purchased at any exchanges but only with ETH, BTC, or any other cryptocurrency. Currently, We can’t buy TRX for Fiat currency. Let’s power up the digital ecosystem with astonishing TRON DAPPs.